Gabi Butler is an American All-Star Cheerleading athlete. 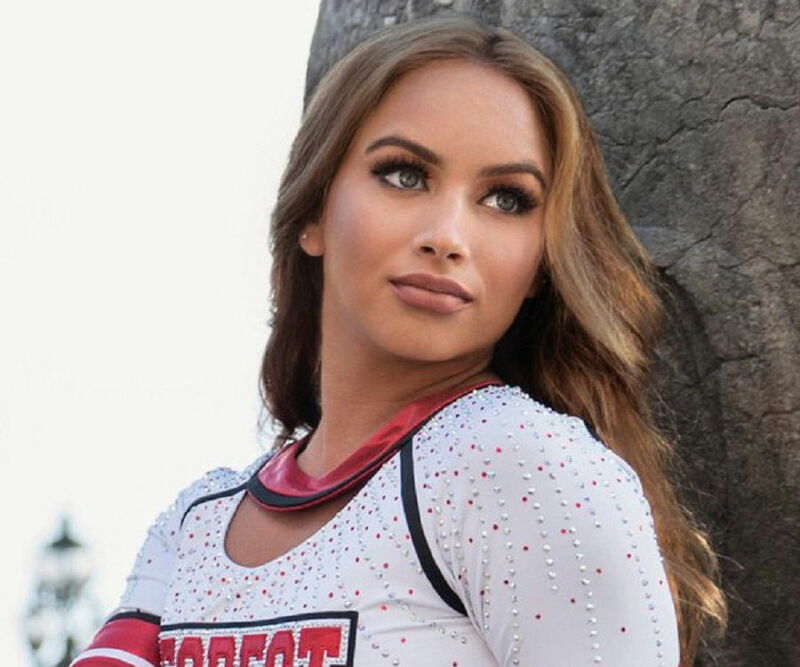 Gabi Butler is an American All-Star Cheerleading athlete and actress, who gained fame after joining the ‘California All-Star SMOED’ cheerleading team. Gabi Butler is an American All-Star Cheerleading athlete and actress, who gained fame after joining the ‘California All-Star SMOED’ cheerleading team. She started cheerleading at an early age of eight and became a top athlete banking on her flexibility, athletic ability, and tumbling skills. 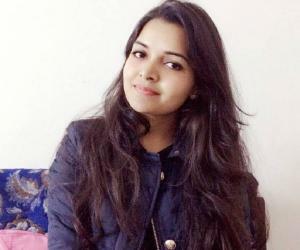 Besides active cheerleading, the athlete has been part of a number of TV shows and web series’. She was seen in the movie ‘The Champions League’ which was a documentary on the cheerleading event showcasing her team’s win. Her team has also been featured on the YouTube series ‘Cheerleaders’. 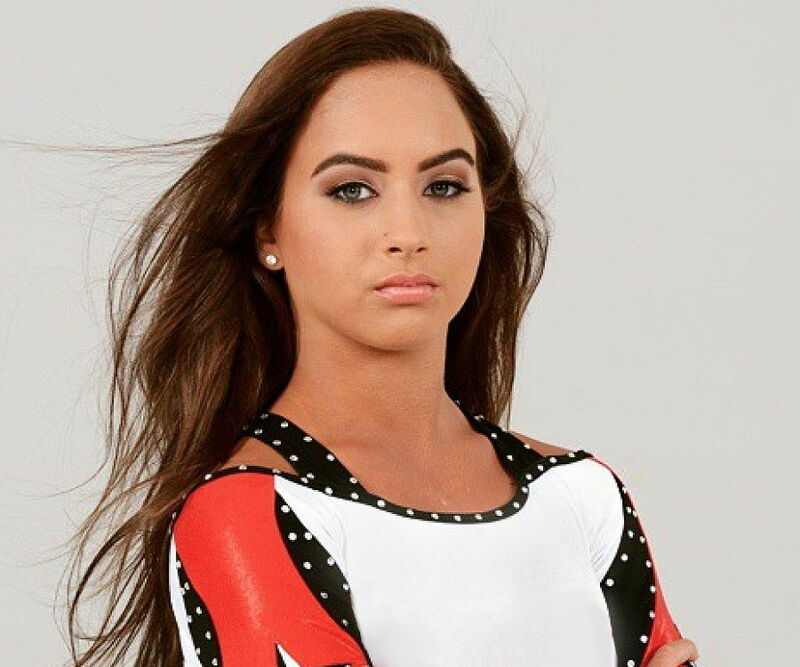 Besides winning the National Championship twice, Gabi Butler has also been traveling all over the world, training athletes. She has also been a part of the international cheerleading team ‘Gymtyme Blink IOC5’ and is an active cheerleader for the girls’ team as well as the co-ed team. The All-Star cheerleader was a part of the ‘ABC Nightline special’ in 2014 and helped viewers understand the intense world of athletic cheerleading. Gabi has also made cameo appearances on web series’ like ‘Make Me Over’, ‘IMO’ and was seen on the TV series ‘Secret Diary of an American Cheerleader’ (2012). Gabi Butler started cheerleading at the age of eight while she was still living in Florida. She was a part of an All-Star gym named ‘Top Gun and Trinity’. While still winning many championships locally, she went to the World Championships as part of ‘Top Gun and Trinity’ in 2010. Unfortunately, she got injured a month before the competition and was unable to compete. Following the disappointment, she was about to quit cheerleading when her career turned around. She received an opportunity to cheer for the All-Star team based in California called, ‘Cali SMOED’. This breath of new life meant she left Florida and joined the team. She went on to win the World Championships with the team in 2013 and 2014. In 2014, she also won a jacket in the NCA along with her team but it was also her last year as part of ‘Cali SMOED’. The same year in November 2014, she joined the international team ‘Gymtyme Blink IOC5’ and continues to cheer for them to date. 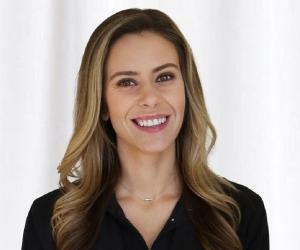 Her two World Championship rings and appearances on the reality web series ‘Cheerleaders’ (2013), turned her into a star in the world of competitive cheerleading. The first episode ‘Eat, Sleep, Cheer’ aired on March 3, 2013, and was well received by viewers. It depicts her team ‘Cali SMOED’ as they prepare for the World Championship. The final episode, ‘The Out of Towners’, was aired on October 20, 2013. While Gabi Butler continues to cheer, Gabi Butler has also made it a point to teach young athletes all over the world about cheerleading. She had made it clear that she intends on making sure that her legacy is defined not only by her achievements in the sport but also by what she has given back to the community. Gabi Butler was born in Boca Raton, Florida, on January 16, 1998. She moved to California to be a professional cheerleader. 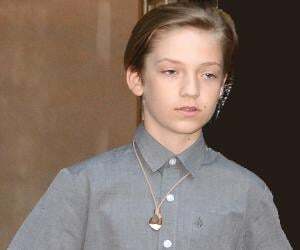 She was homeschooled and has three siblings including sisters, Ashley and Amanda, and brother John Michael. 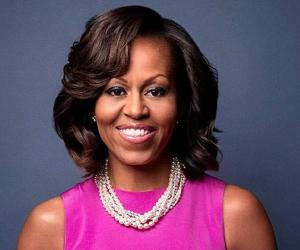 She has been an active campaigner against bullying in schools in America and used social media to get her messages across. Not much is known about her dating life as she has made an effort to keep it away from media scrutiny.